That Winter was brutal. Not just because of the crummy temperatures and ice storms either. This season was tremendously difficult to keep pace with and predict. Perhaps it’s because I’m not as sharp as I once was. Or maybe the game has changed so much that my skill set was not equipped to stay on the same frequency. Who knows. But now that Spring is slowly beginning to make an appearance, I have made a vow to myself to change with the seasons. Making destiny bend to my will is not realistic. But tuning my internal compass to predict the patterns may be a better way to approach things. Thanks for sticking with us. Your feedback and involvement has made a difference. I just think now it’s up to me to listen to that input a little closer. And ultimately reacting to it in a constructive way. Is there any sweeter sound than the trickling of melting snow? 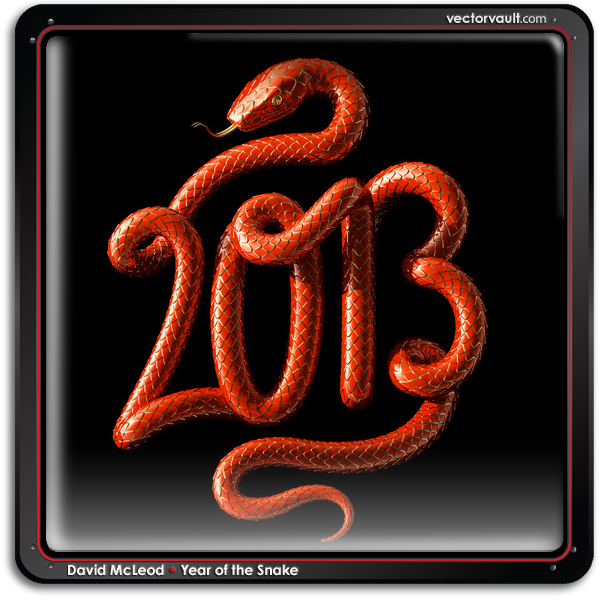 Fotolia offers a diverse collection of vector art and Vector Artists. 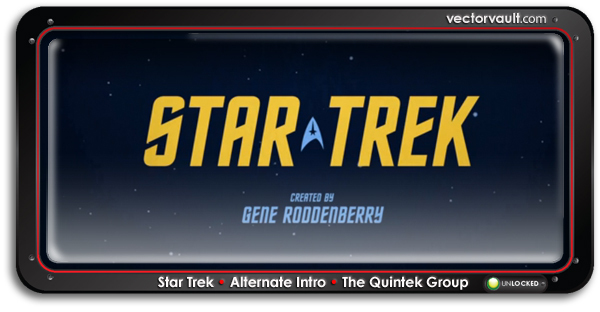 Here are a few examples of some interface elements that we felt really stood out. But don’t stop here. 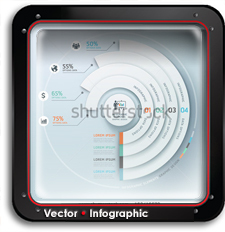 Look further into this well-catalogued vector directory. 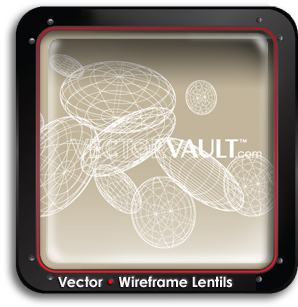 What we know you will find, are vector solutions designed to make things run smoother. 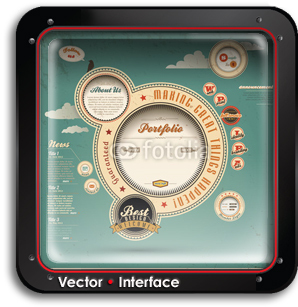 Take a closer look at this talented vector art Fotolia contributor. Patterns come in handy. Especially when you need to change the texture of a surface quickly. I do it all the time. It adds subtle personality. 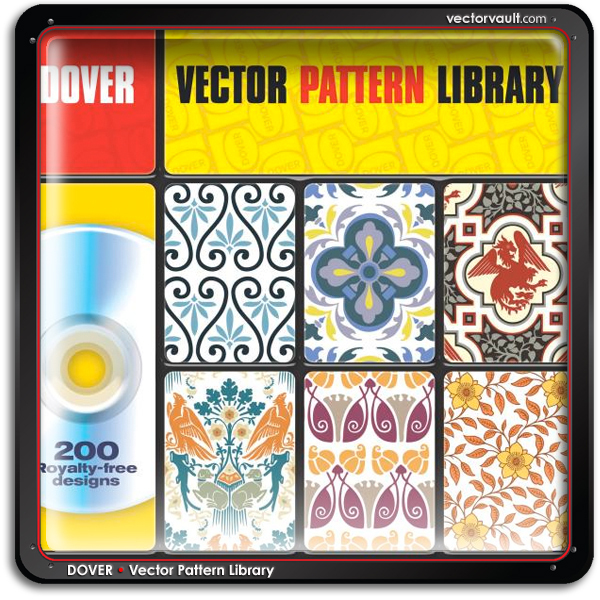 This Vector Pattern Library has a diverse range of patterns. 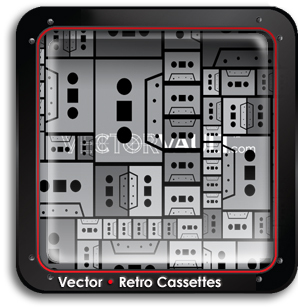 Over 200 repeatable vector patterns each in three color combinations, plus grayscale. The images are organized for quick reference: design discipline, floral, zoomorphic, and geometric. Plus, numerical color recipes are included for each layer in both CMYK (print) and RGB (web). Images are saved in AI, EPS and SVG vector formats, as well as in a JPEG bitmap version. 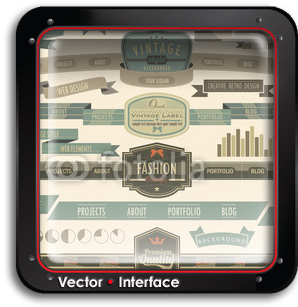 Familiarize yourself with our expanding Vector Art Collection. 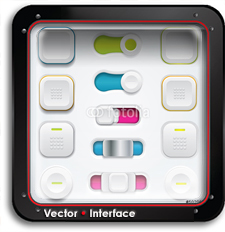 Let us know what kind of vector art you require. We pledge to connect you to what you need – fast. In the process, we hope to free you up for other tasks. Like making money. 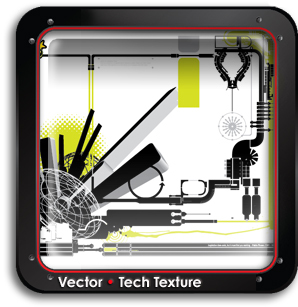 Build your vector art toolbox today. If this is your year – congrats. Now, claim your place. Show “Destiny” that you mean business. Go get ’em kid. 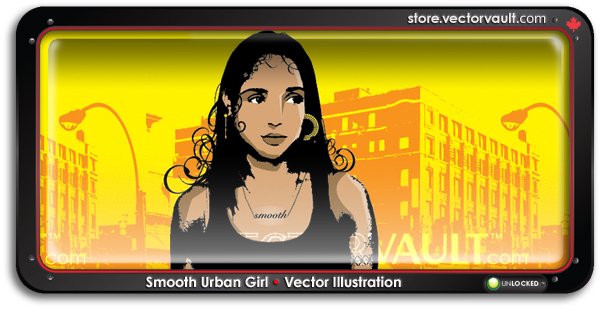 Vector art is what we are all about. And after all these years. That never seems to really change. It’s work like this that remind us what is so special about this style of digital art. It requires the discipline or an artist and the soul of a mathematician. The Nature Trail is a unique project for Great Ormond Street Hospital, designed to improve the experience for patients aged 1-16 on their way to the operating theatre. A large-scale distraction artwork, called The Nature Trail, which runs along the 50 metre stretch of corridor walls, has been created to help produce a calming, yet engaging, route to surgery. Magically illuminated and animated 3D animal characters, such as hedgehogs, horses, birds, deer and frogs, appear through the foliage and forest depicted on the bespoke wallpaper, to engage and interact playfully with passers-by. The interactive installation consists of two main elements — integrated LED panels and customised graphic wallpaper, which are embedded into the walls and cover both sides of the 50 metre stretch of corridor. The animals come to life when censors located in the ceiling sense movement below. The Nature Trail comprises 70 LED panels, consisting of 72,000 LEDs in total, which are embedded into the wall surface at various heights in order to be accessible to varying eye levels and positions of patients travelling along the corridors. The bespoke printed wallpaper, created by Muraspec, is hospital grade, wipe clean and bacteria resistant.